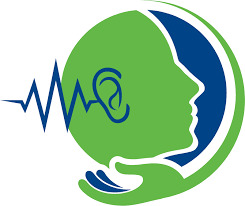 Uncorrected hearing loss isolates and harms older adults. One in three between age 65 and 74 has hearing loss, and nearly half of people aged 75+ have some significant level of hearing loss. Note that hearing loss has been linked to dementia and to social isolation – and that in turn has been connected to poorer health outcomes. Furthermore, wearing hearing aids has been linked to fewer hospital visits. 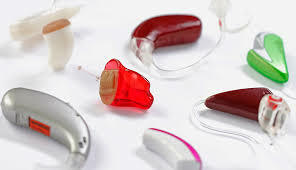 According to studies, among adults aged 70 and older with hearing loss who could benefit from hearing aids, fewer than one in five (20 percent) has ever used them. Why such a small percentage? Experts believe that it is a combination of denial, belief that hearing loss is not severe enough, perceived stigma associated with wearing hearing aids, and a perception that they cost too much. 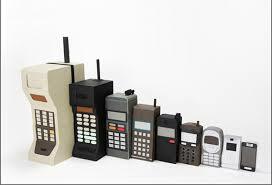 The more things change… Life expectancy is long – tech attention span from investors and innovators can be short. Reviewing the past 10 years of blog posts (from 2008 until 2018), in the beginning, consider the categories and innovations. To mitigate social isolation, for example, note the video phone and the printing mailbox. 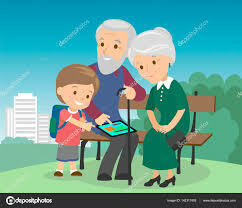 The objective was to communicate with grandma or grandpa, who might be bereft of email – or for that matter, WiFi, Skype, tablet, smartphone, PC or MAC. Imagine the blissful simplicity or those times -- for the grandparents. Largely forgotten now -- Mailbug, BigKeys – and printing mailboxes Presto and fax-machine based MyCelery. But the PERS market, around since 1975 in the US, has repeatedly been predicted to be obsolete and about to be replaced with something else. It’s Not About Your Grandmother – 10 Steps Before Launching! 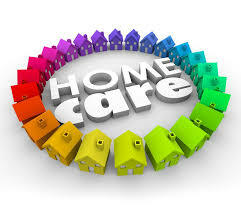 You want to launch a boomer/senior, home health tech, caregiving, product or service. Or other. Your new company gets ready to travel into battle for west coast networking, or you're back from San Francisco or Silicon Valley, consider this guidance, now that cards have been exchanged and follow-up emails sent. Soon your new or existing company will officially launch a new product or service, or a much-anticipated offering will finally ship. You read AARP and Pew survey research reports. Now look over this 6-month-old updated checklist. And you look back on the 2009 advice – which is still valid, especially about creating community around the product – more important than ever. And as for item 6 in this post, THIS MEANS YOU! Really now, are you ready? 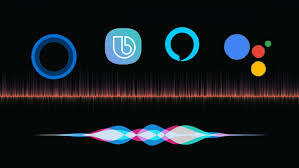 Read more about Voice First in Senior Living -- What's Happened and What's Next?